It’s that time of year again, and at WWDC 2018 Apple announced macOS Mojave and iOS 12. We’re already looking at what these updates mean for Daylite Cloud and Billings Pro Cloud and on compatibility with Apple’s latest OS’s. We expect many questions about compatibility since Apple’s announcement, and we keep our compatibility page up to date with the latest news and progress on our status. After Apple’s announcement of their yearly update to macOS and iOS, we got our hands on developer pre-releases and in the coming months, we will work on updating Daylite Cloud and Billings Pro to be compatible. We do not recommend trying Apple’s newest OS’s with any of Marketcircle’s Apps until we confirm compatibility. You can get the latest information on our compatibility page. On February 20, 2018, we announced our goodbye to Self-Serve and our commitment to providing the best native app, cloud backend small business CRM on macOS and iOS. With our commitment, Daylite and Billings Pro Self-Serve will not be compatible with macOS Mojave and iOS 12. If you are using either Daylite Self-Serve or Billings Pro Self-Serve, we do not recommend updating your operating system. 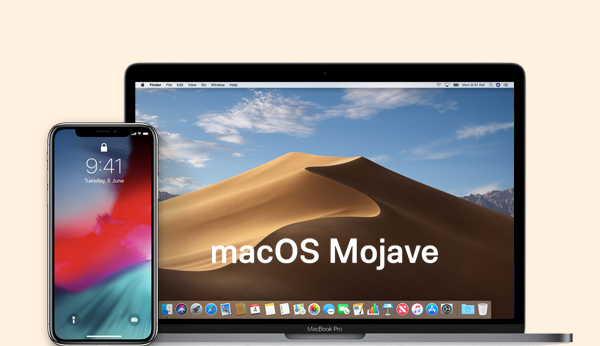 If you want to move to macOS Mojave & iOS 12 and experience dark mode, Animoji, Siri and keep up with the latest version of Mac, iOS, migrating to Daylite Cloud is simple. Learn how you can join the thousands of businesses who love Daylite Cloud and Billings Pro.